Feel free to contact us at petdrs@plainfieldpethospital.com. 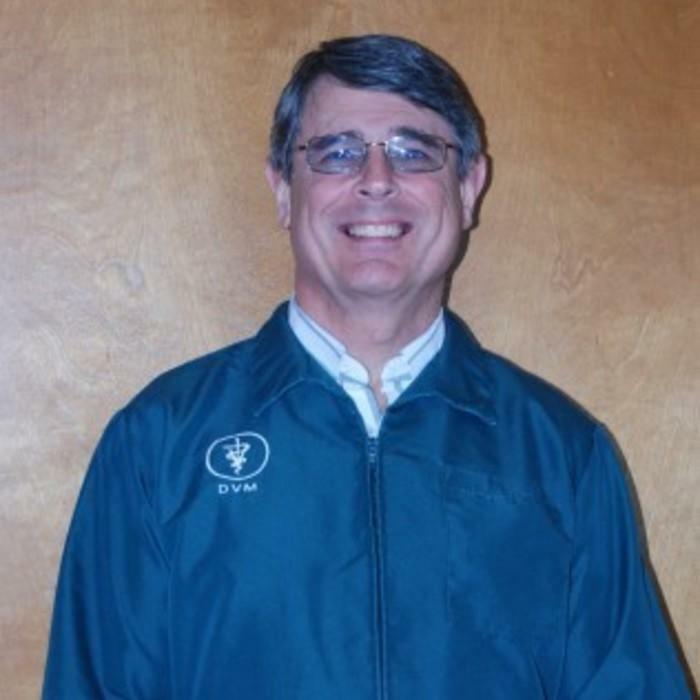 Dr. Faber graduated from Michigan State University in 1976, and has owned Plainfield Pet Hospital since 1980. 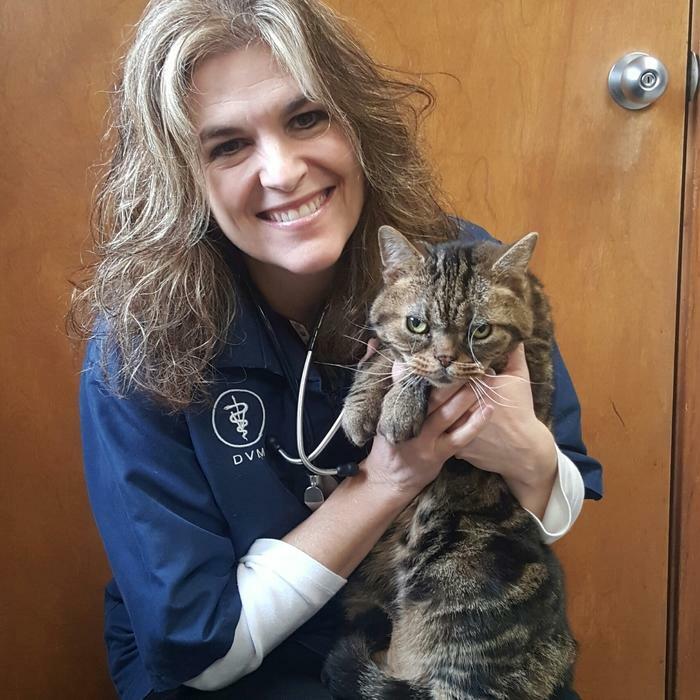 Dr. Faber enjoys getting to know each individual owner and pet, and helps to put together a wellness plan that will allow your pet to live a long, happy, and healthy life with you. Even with over three decades of veterinary experience, Dr. Faber strives to give your pet the most up-to-date care, by attending continuing education classes, meetings, and webinars. He also believes in modern equipment. He has just installed a digital dental xray and digital xray machine for fast, clear, diagnostic images. In Dr. Faber's spare time, he enjoys golfing, skiiing, biking, and spending time with his family. I graduated from Michigan State University and have been at Plainfield Pet Hospital since August of 1999. I believe in establishing an honest, knowledgeable, and compassionate relationship with you and your pet. I listen to your concerns, and work with you, to provide your pet with the best care possible, while forming a trusting, long-term relationship. When I'm not helping pets, I enjoy traveling, hiking, photography, and spending time with my husband and two beautiful daughters. 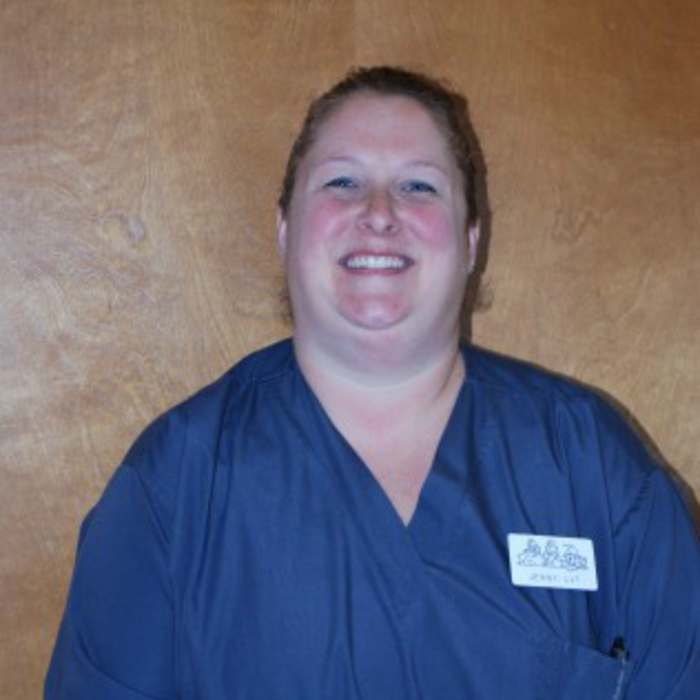 Jenny is the Practice Manager, and also performs Licensed Vet Tech duties. She graduated from MSU with a Bachelor of Science degree, in 1999. 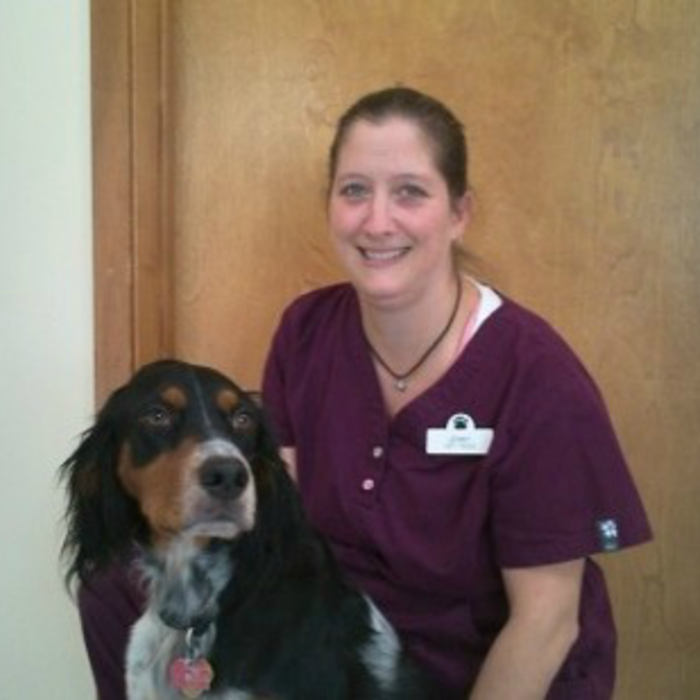 Jenny has worked at three other veterinary clinics, before joining us at Plainfield Pet Hospital. When not at work, she enjoys spending time with her family and friends, and cheering for the Spartans. GO GREEN! 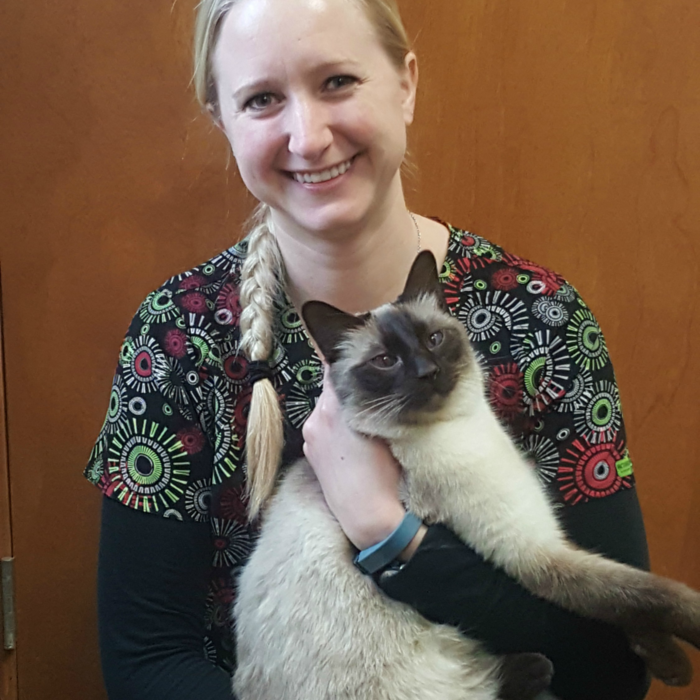 Hello, my name is Jenny and I like to call myself a "lifer", here at Plainfield Pet Hospital. I have been with the clinic since 1992! My husband, Jeff, and I have 3 children: twin boys, named Luke and Tucker, and a daughter, named Allie. We have 1 dog, which we rescued, named Jake. I have always been around or worked around animals, from a very young age. I look forward to meeting you and your pets! Anne is our Client Service Specialist here at PPH. She has been here since 2010. When Anne isn't at work, she enjoys spending time with her family, reading, and watching MSU football. Anne graduated from Michigan State University in 2005. 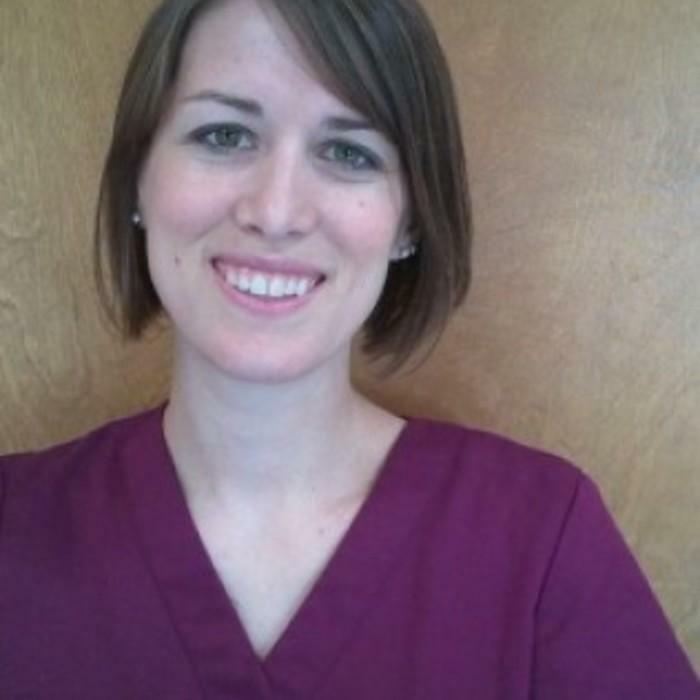 Rachael graduated from Baker College in 2010, and is a Licensed Veterinary Technician. 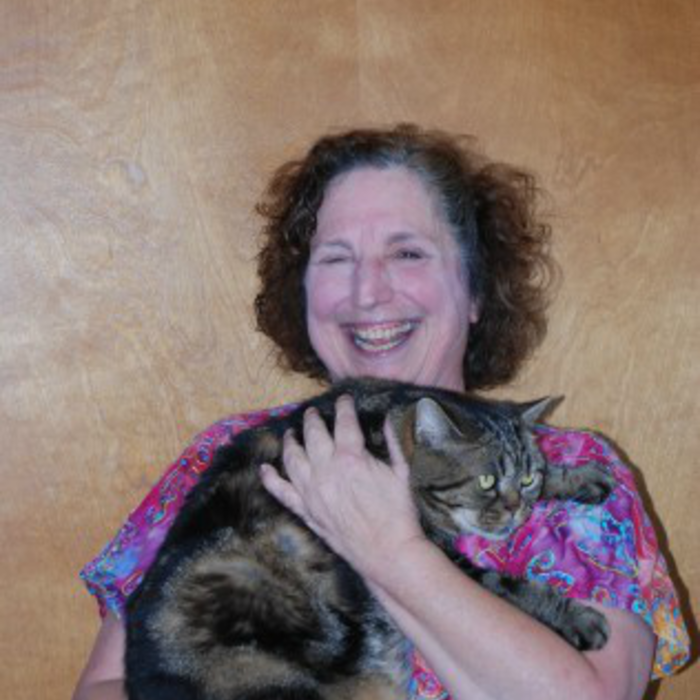 She is passionate about keeping your pet happy and healthy, through preventative care. Rachael's sense of humor and her great work ethic, have made her transition to our hospital, an easy one. With her husband Dan, their 3 kids keep them on their toes! 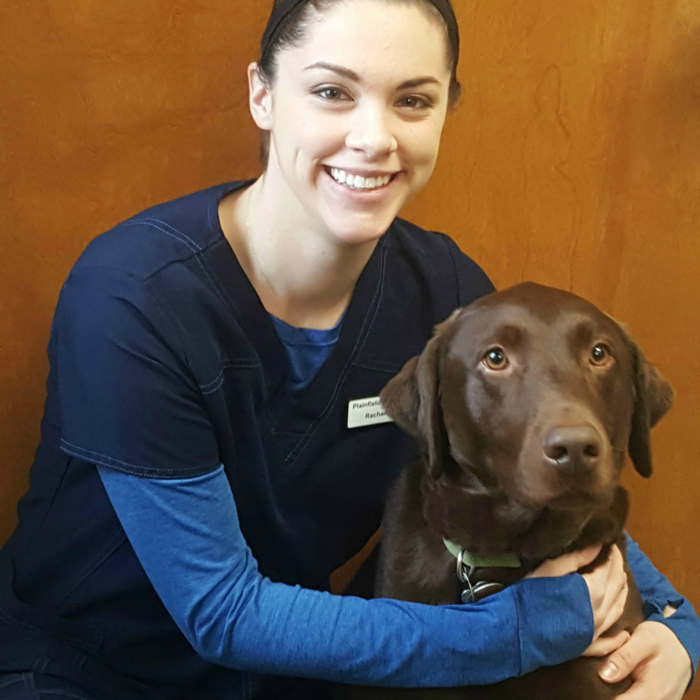 Lindsay is a Licensed Veterinary Technician, that started working at Plainfield Pet Hospital in 2015. When she's not helping our clients and their pets, she enjoys her two dogs at home. Emmie and Ace love to go to the beach and go for walks around the neighborhood! I have been a Vet Tech since I graduated from Michigan State's Veterinary Technician Program in 1975. Some of my experieces involved managing an all feline shelter in Chicago for 13 years and working at an all feline verterinary practice for 5 years. With all my feline experience, I guess it was inevitable that I became known as the "Cat Lady". I have been at Plainfield Pet Hospital since 2001. After working with cats for about 18 years, it took me a while to get used to working with dogs again, but now I enjoy dogs as much as cats. I have a strong interest in animal behavior. I started out with feline behavior and now I'm learning all I can about dog behavior too. I feel it is important for pet owners to know that the leading cause of death for dogs and cats in this country is euthanasia, as a result of an unresolved behavior problems. Many of these problems could have been avoided in the first place, if pet owners were more knowledgeable about basic canine and feline behavior. In my "spare" time I enjoy reading and photography. I do pet sitting and I have a craft business called "Lillipets". I also co-write a cat behavior column for a local publication called Cats and Dogs. Along with my 5 cats and 2 dogs (this is an unavoidable occupational hazard) I have anywhere from 2-6 young adults living with me, depending on how many friends my kids have ensconced in the basement. I have twins, a boy and a girl, age 21. My goal is to make your pet's visit with us as stress free as possible. Keeping our patients as relaxed as possible makes them less resistant to coming here and ultimately makes our job easier. "Happy pets plus happy clients = happy staff"!